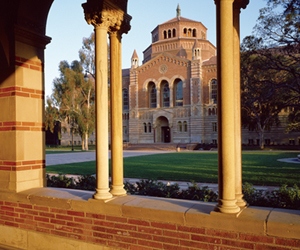 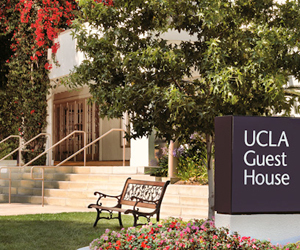 Designed to meet the needs of UCLA visitors, alumni, and other friends of the University, the 61-room UCLA Guest House offers you the convenience of being located right on campus, with easy access to all parts of the University and nearby L.A. attractions. 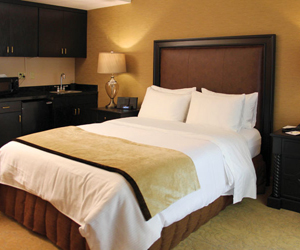 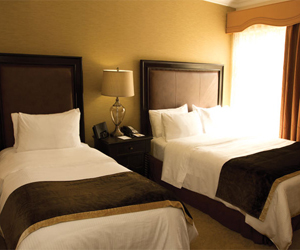 Our guest rooms are designed with your comfort in mind and are reasonably priced. 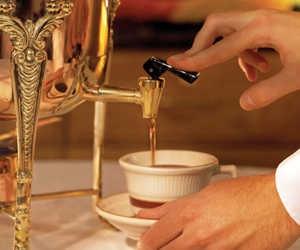 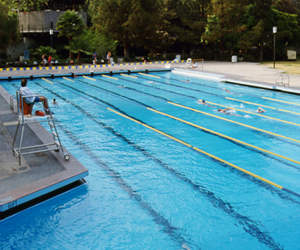 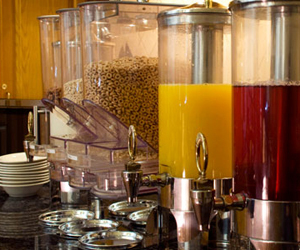 Guests enjoy daily complimentary continental breakfast and many more amenities. 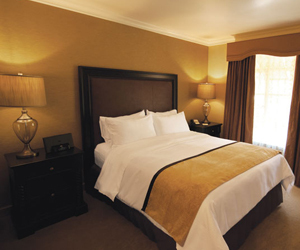 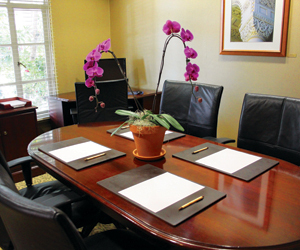 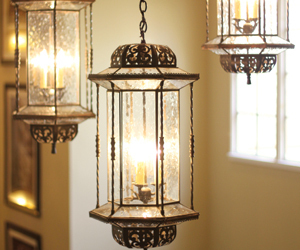 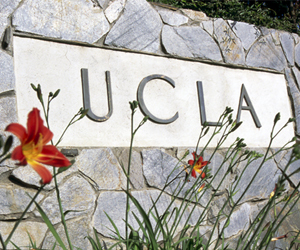 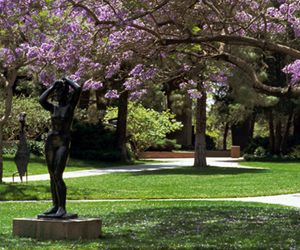 Please contact the UCLA Guest House at: 310-825-2923 to make a reservation or update an existing reservation.